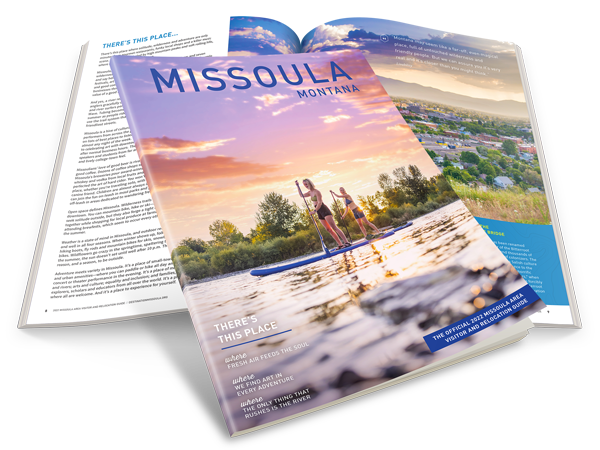 Did you know Missoula has its very own ski area? 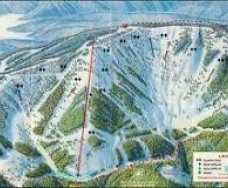 Snowbowl is located just 20 minutes from downtown Missoula. Snowbowl's terrain is comprised of 2,600 vertical feet and just over 900 acres. Snowbowl isn't the only area that is just a short drive from Missoula. Discovery Ski Area, Blacktail Mountain, Lookout Pass and Lost Trail Powder Mountain are all trips that you can do in a day. Do you ski? Do you ride? The powder calls your name regardless. To you, winter-activist, I say, "Go. Search. Explore! Leave the valleys below for the thin air of the alpine crests and dare to see what lies on the other side."